 Fauna Pipes is a Chilean brand created by multidisciplinary team of entrepreneurs and cannabis advocates. Every new piece is the result of a collaborative creative process in which every aspect is thoughtfully considered and then transform into a beautiful piece of art by local artisans that have work with ceramic and clay for generations. That’s the only way to ensure high quality in a handcrafted product that will raise any consumers experience with an object forged in the southern lands of Chile. Our aim is to channel the economic momentum of the cannabis phenomenon, to empower local industry in Chile. We believe cannabis users can achieve greater experiences by incorporating design and culture to their lives. Don´t miss our latest news!!  All Rights Reserved © Fauna Pipes. Santiago, Chile.